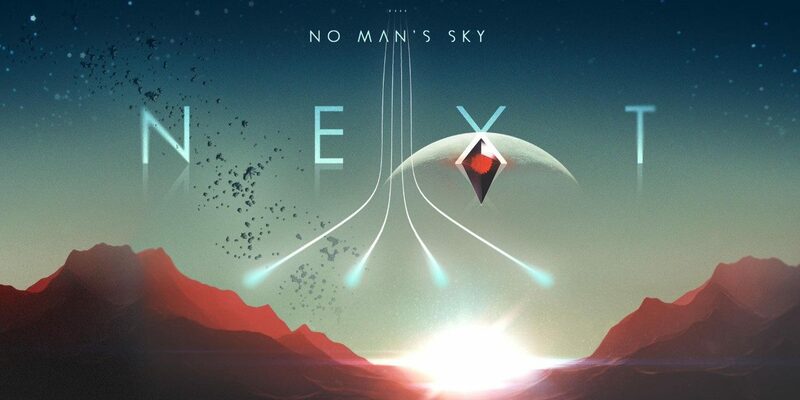 It’s been two years since No Man’s Sky hit the shelves, and since then its reputation has come into question many times. 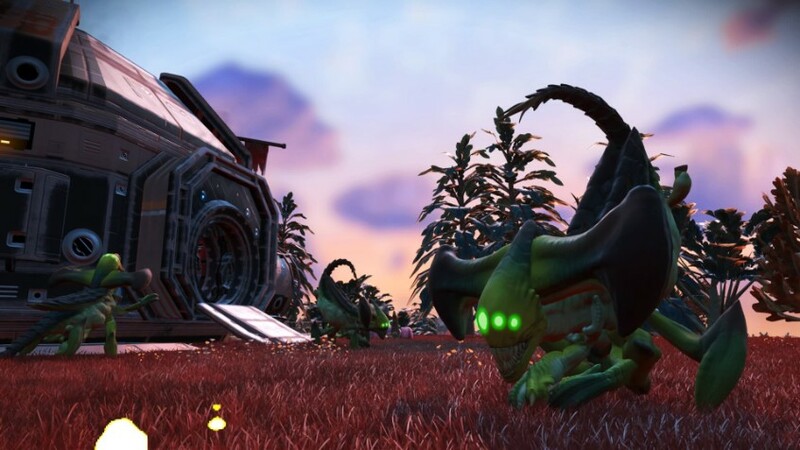 At launch, No Man’s Sky failed to meet the expectations it promised fans, which led to a plethora of complaints and threats against the studio Hello Games. Initially Hello Games was silent and didn’t respond well to the hate. Over the last few months, Hello Games has added free content here and there to fix some issues addressed by fans. It shows that they’re trying to make up for their mistakes, and that means something. 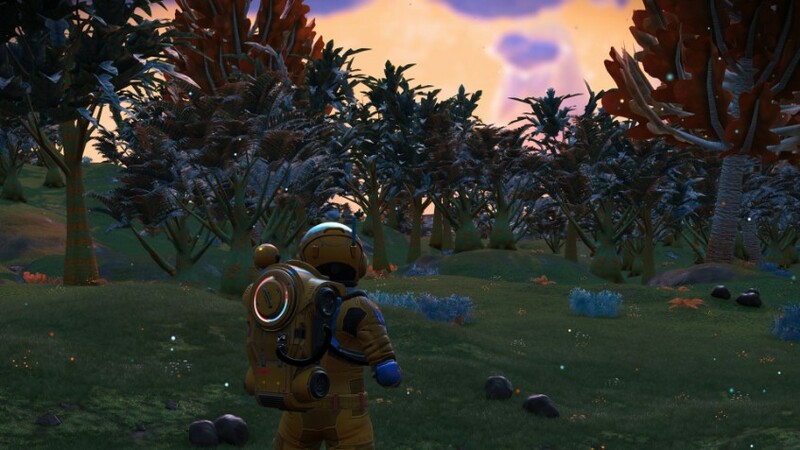 With the new NEXT update, it brings the largest amount of changes to No Man’s Sky to date. 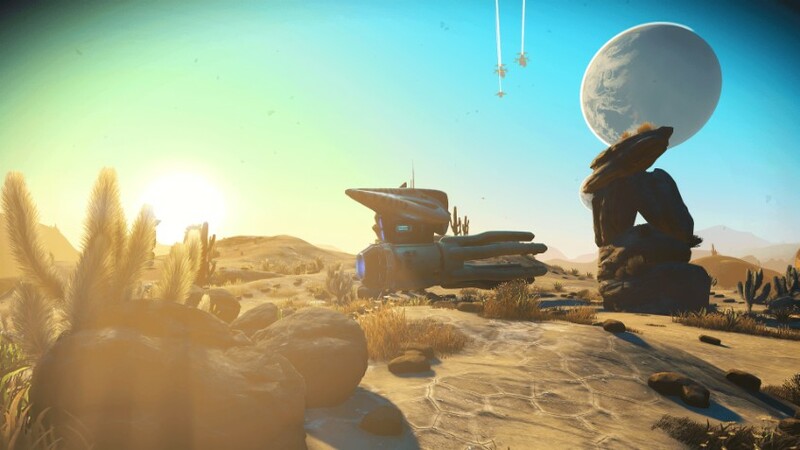 From new bases materials to full blown multiplayer, Hello Games is bringing the No Man’s Sky that we always thought we would get. 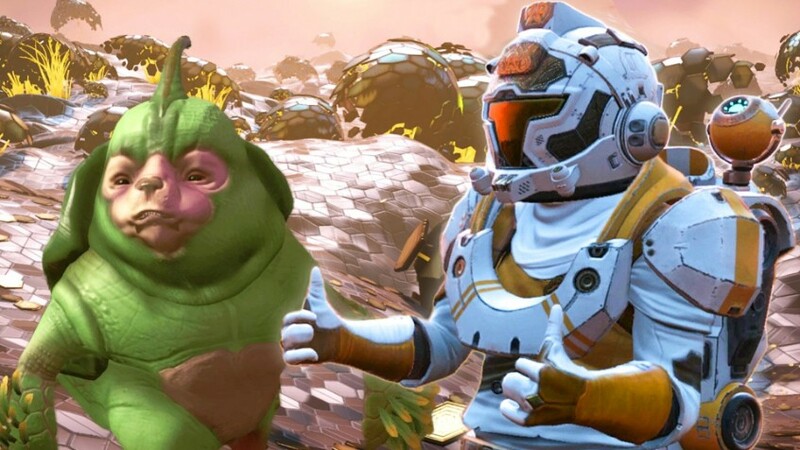 The NEXT update brings some much needed features into No Man’s Sky. All of which make an empty game, not so empty anymore. The NEXT update brings in Saturn-like ringed planets, a topic of which was highly popular on Reddit for the game’s lack of. Of course, some visual improvements were made as well. The biggest visual improvement was the addition of the third person camera. Players can now view their character in 3rd person, and customize them from the available species list. Character customization is pretty diverse and some of the funniest things to come out of No Man’s Sky. Character animations are kinda weird, they look unfinished and when turning side to side you look like your sliding. Watching your character jump around with their jetpack brings a new feeling to your experience, watching yourself take off from the ground looks awesome, soaring into the air on an unexplored planet. Base construction has also received an update, adding hundreds of new parts to use for customization. Bases can now be built all over the planet at one time, making your scavenging experience just a little easier. Now you can make any planet feel more like home. New missions have also been added. Most missions can be acquired by aliens on space stations. Most aren’t fantastic, and some are just downright a waste of time, such as taking photos or fetch quests. You may receive missions from aliens out in space, but these aren’t that much different. The rewards can sometimes be worth the effort, but when the effort isn’t much you feel like you haven’t accomplished much. 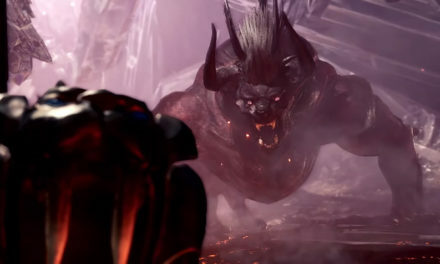 Another story-line would of been nice, or even some dedicated co-op missions. The highlight of the NEXT update is undoubtedly multiplayer mode, something that should have been more streamlined since the release of No Man’s Sky. Players can now travel with a friend across the stars and survive and scavenge together. Build bases and chill out in the cool wilds of an unknown planet. Players are tracked so their friends don’t lose them in the same solar system, and can also set waypoints so friends know where you’re heading or where to find you next. This feature becomes helpful if you both don’t want to do the same thing or if one of you wants to do a single player mission. Having another player in your game takes away the ability to pause the game, it’s a good idea to find shelter and make sure you won’t get attacked by the indigenous lifeforms or caught in a dangerous storm. Players will have their customized avatars on display for their friends instead of the player orbs we were given from the Atlas Rises DLC. Multiplayer does have some downsides that coincide with the original problems of the game. Even with multiplayer, the games still has tremendous bugs, clipping and invisible creatures that remain some of the highest issues, at least for us. We also have experience some pretty consistent connection losses when playing co-op, this experience may be different for some. Since multiplayer still requires resources, it a smart idea to stock up before joining your friends. You don’t want to spend the next 3 hours collecting supplies just to get to the fun things. Even when scavenging together, the game does get repetitive, and eventually, you’ll find yourself doing the same generic missions and scavenging the same type of planet over and over again. Being able to scavenge with your friends only alleviates the truth for a moment. It brings back one of the initial problems with No Man’s Sky, which with every update hasn’t really solved that issue, the game is repetitive. The NEXT update definitely needed to be released. 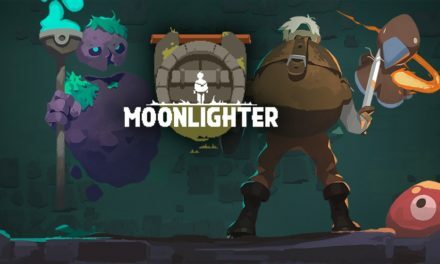 Adding multiplayer and some upgrades to existing features is something that just makes sense when you have a title that has had so much backlash for not having promised features. However, it’s not adding additional features that can make a game like No Man’s Sky great. It’s having great features and mechanics, to begin with. No Man’s Sky isn’t a bad game, but it is a game that wasn’t ready, and not meant for everyone. Updates help, but not when your player base has been waiting two years to be entertained by the game they spent $60 on. The NEXT updates certainly brings new life to No Man’s Sky and we appreciate the developers keeping up with updates. It’s good to see that even after all of the backlash from the games release, the developers still care and respect their fans enough to give them what they want. We are eager to see what they do next as there are many routes to take in the vast expansion of space. Possibly some more story content or some dedicated co-op missions or activities. Or maybe even some aerial PvP? 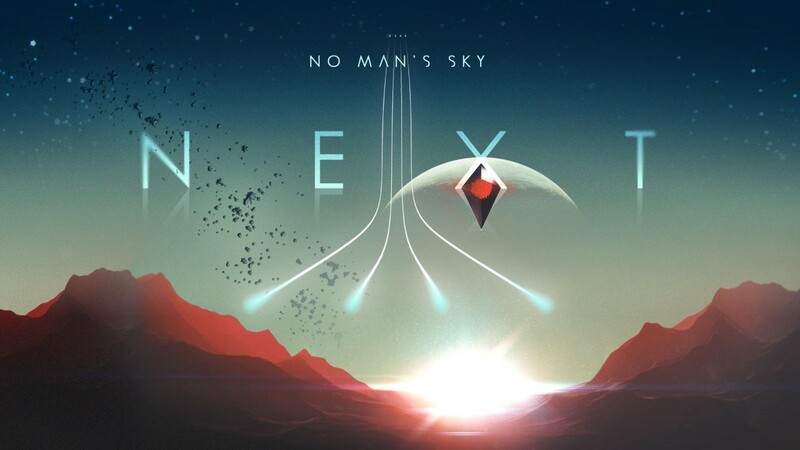 Players are returning to No Man’s Sky, and hopefully this will convince the developers to make something amazing for those who didn’t give up on this title. We hope to see more from No Man’s Sky in the future!